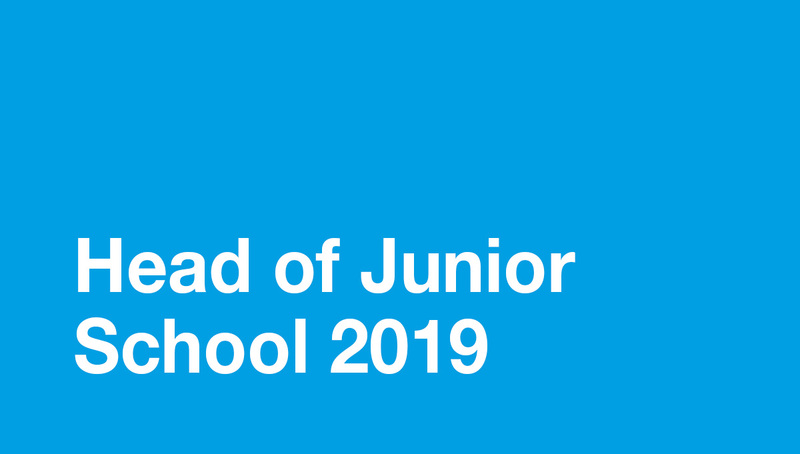 I am delighted to announce the appointment of Mr Scott Puzey as the Head of Junior School commencing at Swan Christian College in January 2019. Scott comes with vast experience in a number of Christian leadership roles. Most recently, he was Director of Admissions, Residential and International Programs at The Scots College in Sydney. Before this, Scott had been a successful Principal and Deputy Principal in Christian schools in Western Australia. Raised on a rural property in the hills suburb of Glen Forrest, he followed a strong family tradition of teaching. Scott lives locally with his wife Kerry and they enjoy all that the Swan Valley has to offer. Their two adult children, both SCEA graduates, live in Perth. One of four “Puzey boys,” Scott is keen on motor sport. He holds a number of state navigating titles achieved rallying with his brother. He is an enthusiastic gardener and fisherman who loves the outdoors and gets out into the countryside with his camper trailer and four-wheel drive when the opportunity arises. 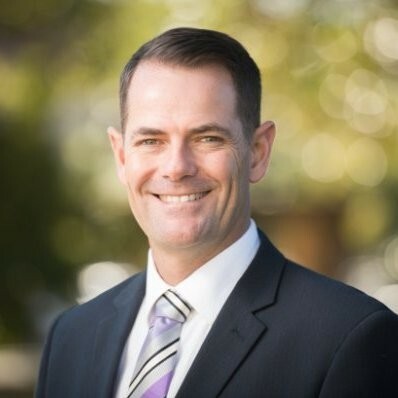 Scott’s experience is broad having taught in regional WA and he has also served as the Chair of the Capital Grants Committee for the Association of Independent Schools of Western Australia (AISWA). As we spent some time recently getting to know each other better, I was impressed by Scott’s genuine love for Christian education and his excitement about the possibilities and plans for the future of our Junior School and Swan Christian College as a whole. Scott describes his personal purpose as “To stand in integrity and create opportunities to empower and release individuals and communities to greater achievement”. I look forward to Scott joining Swan Christian College for the start of 2019. We will look to create opportunities for you to meet him personally early in the new school year.